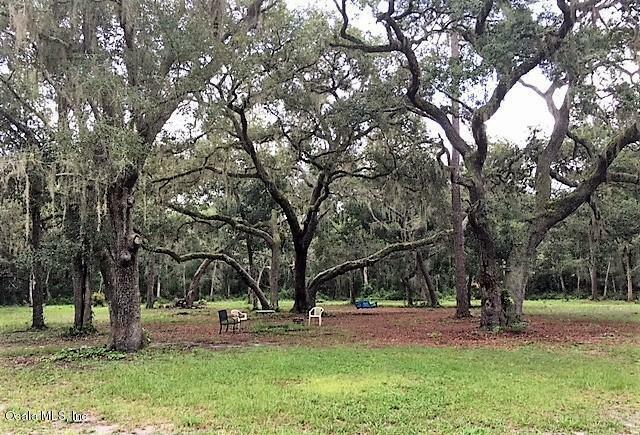 Very private house on 9.51 acres with bountiful wildlife: deer, turkeys, bears, foxes, gopher tortoises, coyotes, raccoons, owls, hawks, armadillos and possums. 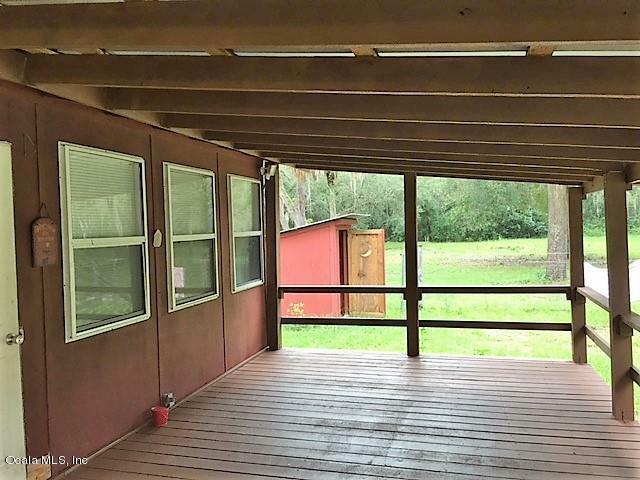 Gated entrance to property, 450 sq ft storage shed and the front porch is 12' X 24', great for relaxing after hunting and enjoying the natural habitat. 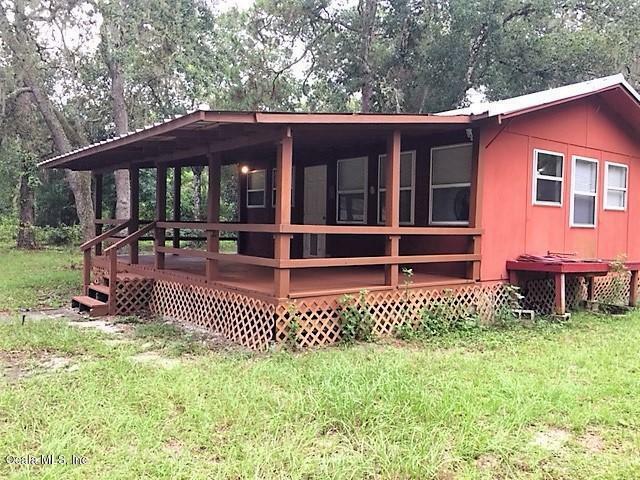 Silver Springs & Alexander Springs for a swim or a canoe ride are nearby as well as the Ocklawaha River/boat ramp for easy access to go fishing. 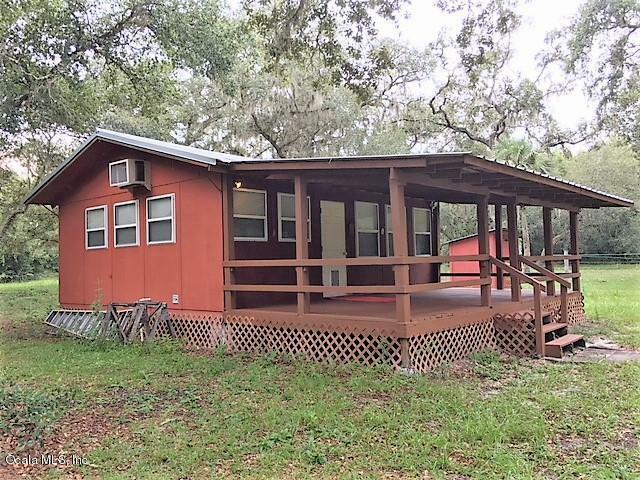 The property was formerly used as a fishing camp/cabin and has Agriculture zoning. Well suited for horses and livestock, hunting, fishing or riding ATV's. Ample space for trailers, boats, RV's and trucks. Upgrades: Open floor plan with new kitchen, bathroom, flooring, roof, Well Pump, AC/Heating unit and appliances. Listing provided courtesy of Marti Winfield of Keller Williams Cornerstone Real Estate.